Will France Be The Next European Country To Legalize Cannabis? A political breakthrough could lead France – one of the countries with the strictest drug laws in Europe – to softening its approach to cannabis. A political breakthrough could lead France – one of the countries with the strictest drug laws in the European Union – to softening its approach to cannabis use and possession in the coming years. A pro-cannabis Socialist Party candidate has surged in the race for France’s president, placing him in striking distance of winning the election. 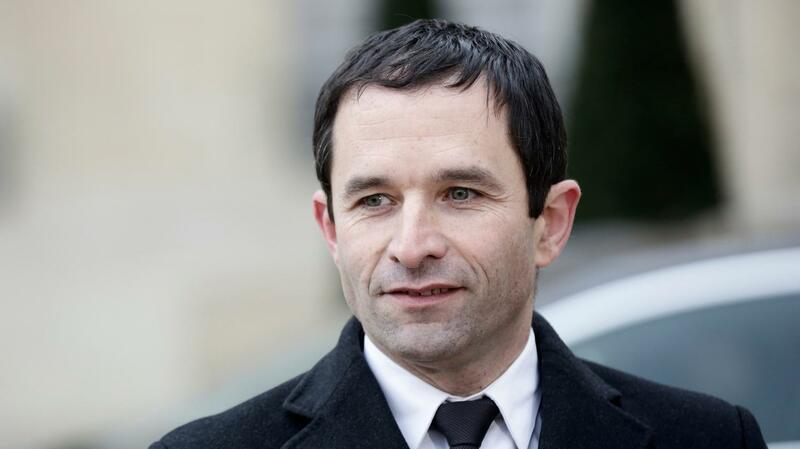 Benoît Hamon has been vocal about his support for liberalizing the country’s laws regarding cannabis use and has called prohibition a waste of time and resources. Our policy of criminalizing cannabis has been an outright failure. Hamon’s has shared his pro-cannabis message – which appears to have resonated with a sizable portion of the French electorate – far and wide throughout the campaign. The cannabis prohibition is a failure, I will engage its legalization to make the police focus on other priorities. Hamon – who has expressed admiration for U.S. Sen. Bernie Sanders – is currently shown by pollsters to be in third place in the presidential race, with 22 percent support. He trails former Prime Minister Manuel Valls (43 percent) and Arnaud Montebourg (25 percent). A comeback by Hamon would not be unprecedented in recent French politics: The country’s conservative Republican presidential party primary saw Francois Fillon surge from third place to first in the primary’s final weeks. The country’s presidential election will take place on Sunday, April 23, 2017. Public opinion surveys indicate that French citizens have a widely accepting view of cannabis possession and use. A whopping 80 percent of the French public believe the country’s punitive approach to cannabis use is not effective. Another 52 percent believe in some form of legalization and that the issue should be present in discussions among the presidential candidates. 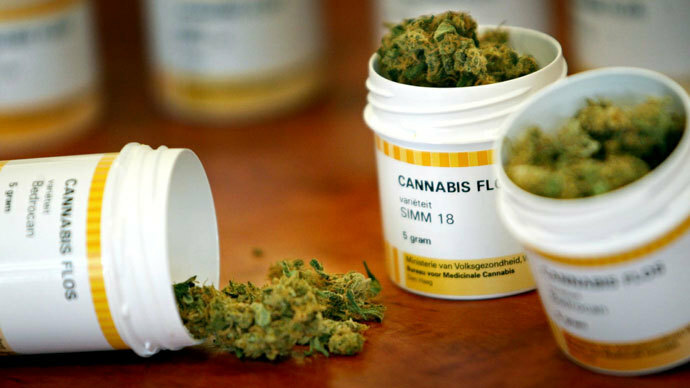 According to the country’s National Observatory of Drugs and Drug Abuse, cannabis is used daily by 700,000 of the country’s citizens, while double that number use the substance at least 10 times per month. Despite apparent acceptance on the part of much of the French public, the issue of cannabis has nonetheless been a contentious issue in the country’s political system. 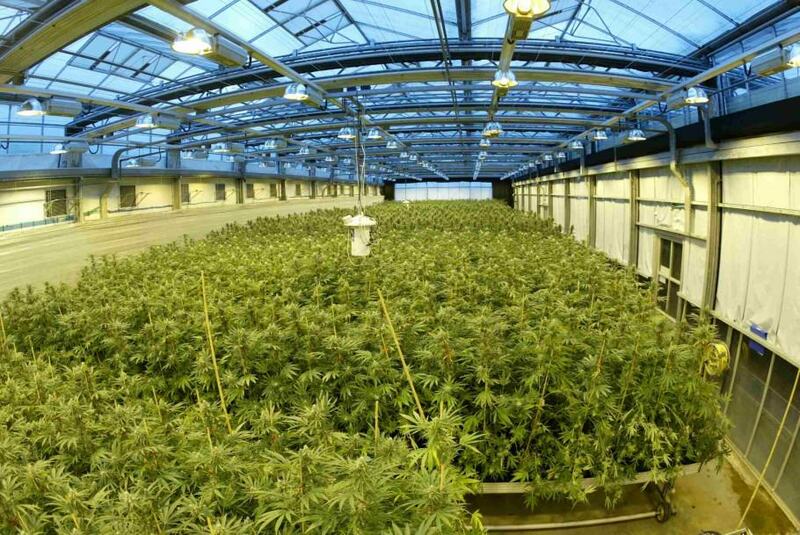 France’s approach to cannabis is not shared by many other countries around the European continent. One example of a divergent approach is that of Portugal, which has decriminalized the use of all previously-illicit substances – including the use of such substances as heroin, ecstasy, and cannabis. Portugal’s approach is largely believed to be at least correlated to a steep drop in that country’s overall use of drugs and its overall number of overdose deaths. Other European nations that have eased their cannabis laws include Spain, the Netherlands, the Czech Republic, Italy, and Belgium.